Most experts have predicted a shift in sales from new cars to used in the coming year. With this influx of pre-owned merchandise on the way, it is imperative you have a strong inventory management strategy in place to stay ahead of oversupply and optimize your used car operations. Here are three inventory management strategies to keep your cars moving swiftly through the inventory life cycle. With the undersupply of inventory in the past several years, many dealerships have been lulled into a false sense that all they need to concern themselves with is pricing and marketing. Buy it, price it right, and customers will come. Barring glaring issues, this model works when supply is tight. 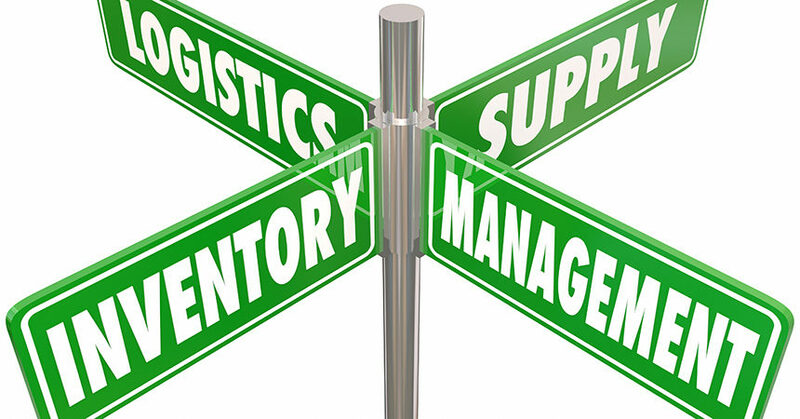 With supply coming back, however, moving inventory won’t be that simple. A shortsighted mindset centered only on pricing and marketing has led some dealerships to lose sight of the fundamentals: appraisal process, retail strategy, stocking decisions, and effective management of aged inventory. Dealers need to do an internal health check and make sure they are managing their whole inventory process effectively. The most common, yet avoidable, mistake is made on day one: either owning the wrong car or owning the right car for too much money. We all know that cars are a depreciating asset with a finite window in which to make you money. You must know the car you are buying. Walk the car. Review the CARFAX reports. Review your sales history and the market data, both retail and wholesale. There is no substitute for a strong appraisal process. If you take in a trade and it’s not a fit, make that decision on day one. Don’t pour money into recon and then arrive at that conclusion on day 45. Be smart about what vehicles you buy and choose to retail. Don’t just look at mileage, condition, age, and history. Pay attention to supply, particularly off lease. Be thorough and attentive in how you merchandise and price your vehicles in the market, particularly if they’re in high supply. Don’t price yourself way out of the market on the high side or the low side. On the high side, consumers will question your integrity. On the low side, they’ll think something is wrong with the vehicles. Stay on top of aged inventory, and move swiftly. Increased supply is not a short-term problem. Look at tightening up your aging policy, and institute one if you don’t already have one or have been lax enforcing it. The longer you wait to deal with an aged unit, the bigger the wholesale loss. K.C. Loughlin is sales director, Inventory+, at DealerSocket. If you’re interested in learning more, DealerSocket offers robust appraising, pricing, and merchandising solutions. We can help you devise your inventory management strategy today at dealersocket.com/inventory or by calling (855) 565-3861.